My heart and soul come alive in nature, especially at the beach. 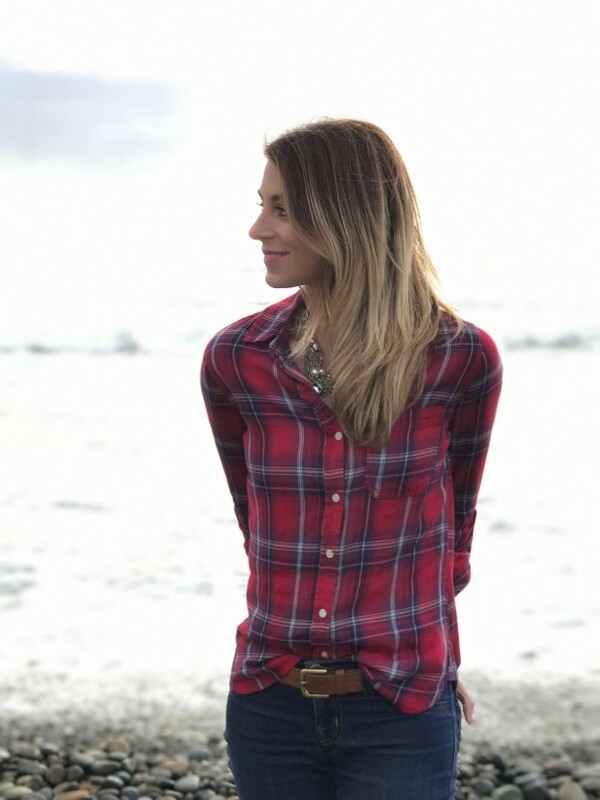 There is nothing like the sound of the waves, the ocean spray off the sea, and that fresh beachy air. 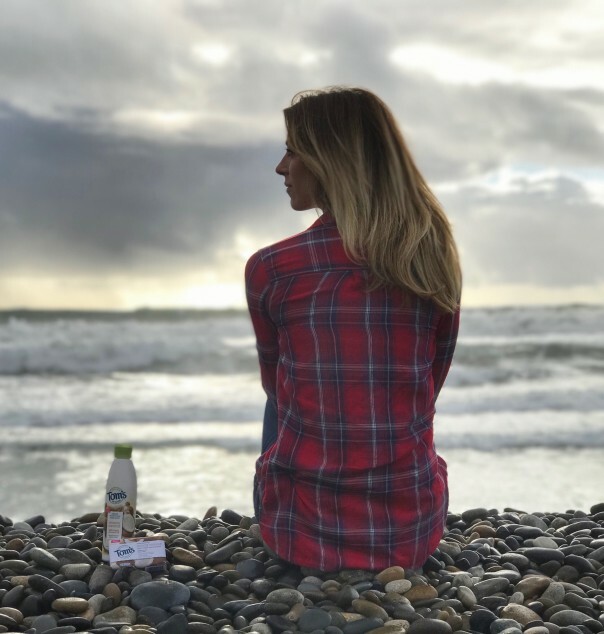 With my life by the beach and my career and passion for nutrition, nature truly inspires me. 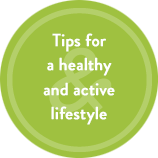 Nature inspires the foods I choose and the activities I love, and of course, nature inspires me with the things I reach for and bring into my home for self care. 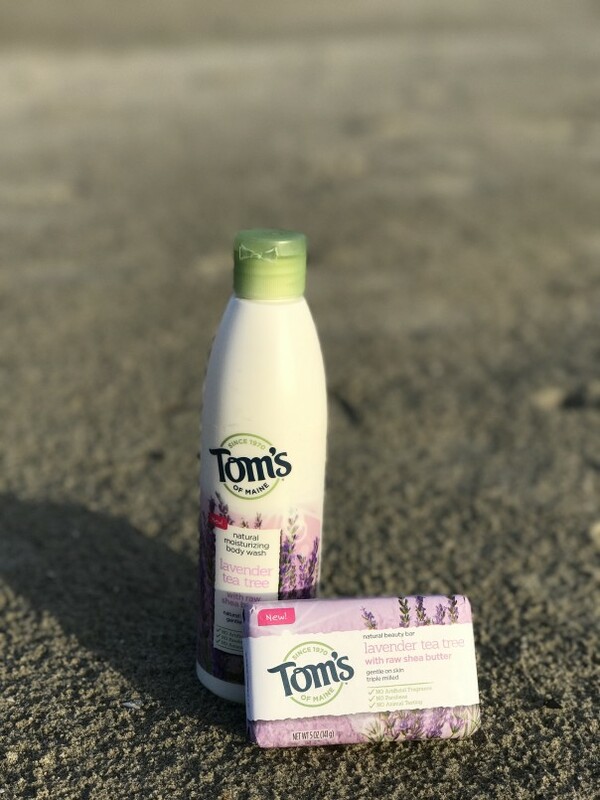 With that, I have been on the hunt for a new natural body wash and soap that would be easy to get my hands on and that would be full of ingredients that I agree with and feel good about putting on my body. 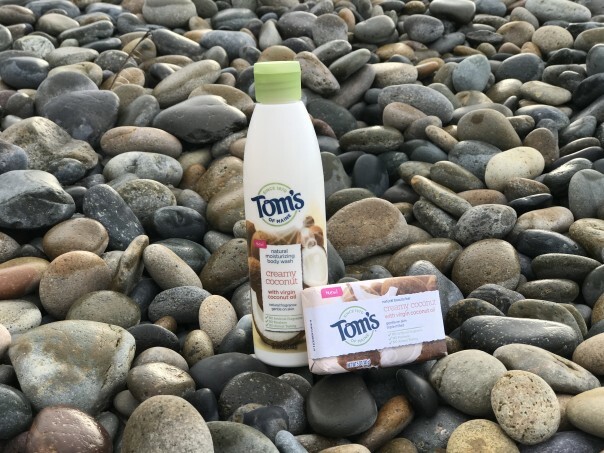 And just as good timing has it, Tom’s of Maine reached out to share their new Natural Body Washes and Beauty Bars to enjoy. And the review is in… I'm hooked. Especially with the Creamy Coconut body wash.
And did I mention that name of the Creamy Coconut Body Wash and Beauty Bar is named perfectly, as that is just how it feels going on. Natural, pure, and gentle leaving me feeling good about what I'm putting on my body— because what goes on your body, goes in your body. It's just like saying, "You are what you eat!" And I'd rather not be full of all kinds of questionable chemicals and ingredients. 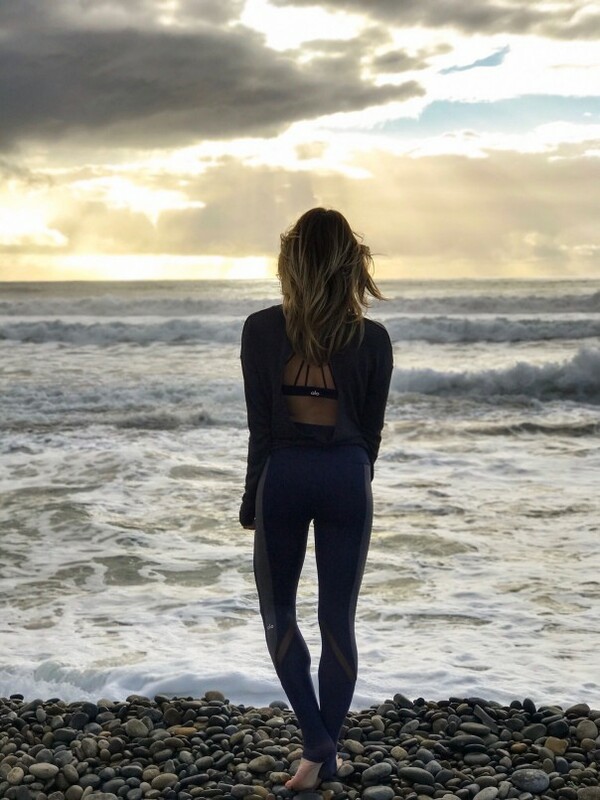 That doesn't fit my lifestyle inspired by nature, the beach, being active, and putting the best and most natural ingredients on or in my body. 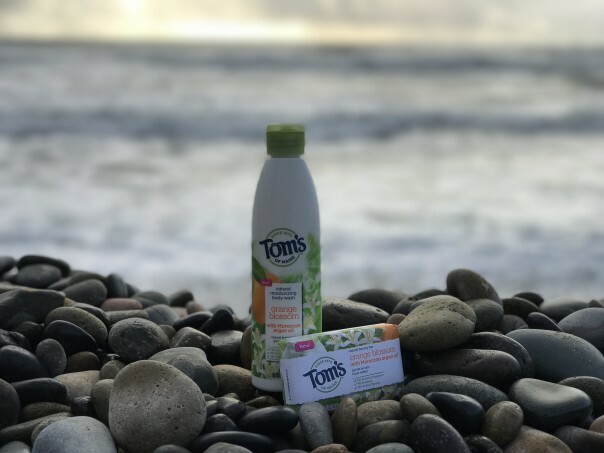 In addition to the Creamy Coconut, Tom's of Maine has also added two other premium blend body washes, Lavender Tea Tree and Orange Blossom. I received these as well, and they are just as delightful and refreshing. They've also added one extra scent to their beauty bars with the morning mint. I'll be honest, my boyfriend was the lucky recipient of a few beauty bars so I could have his review too, and he's a big fan of them all, but currently using the morning mint. I would also like to mention what a privilege it was to collaborate with Tom's of Maine as I learned so much more about the integrity of their company that has been around for over 45 years. They also invest in hundreds of nonprofit efforts by giving 10% of its profits back to organizations that support people and the planet and they encourage employees to use 5% (12 days) of paid time to volunteer. Super cool. That definitely struck a chord in me and made me feel even greater about partnering and continuing to be a consumer of this brand. Now it's your turn to try it out! Share what you think in the comments below!